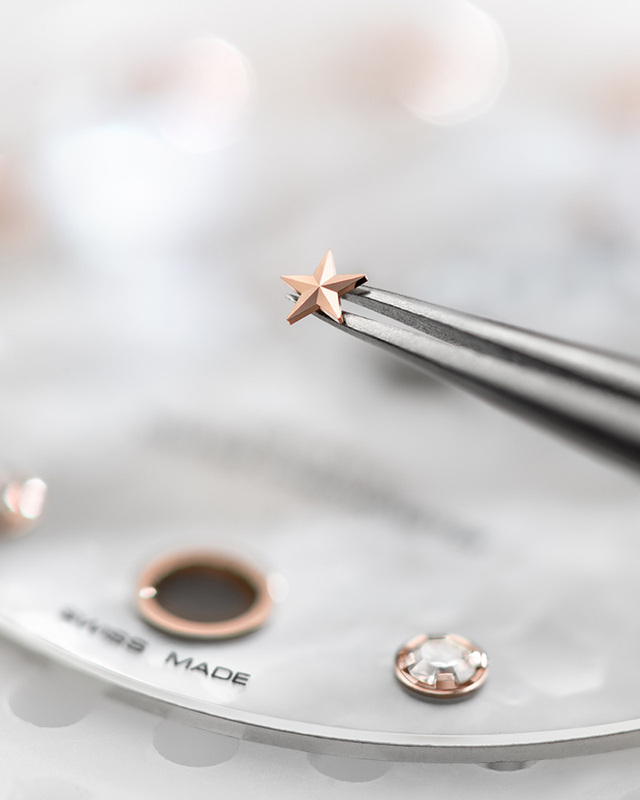 The Constellation Manhattan is one of the true jewels in OMEGA’s watchmaking. 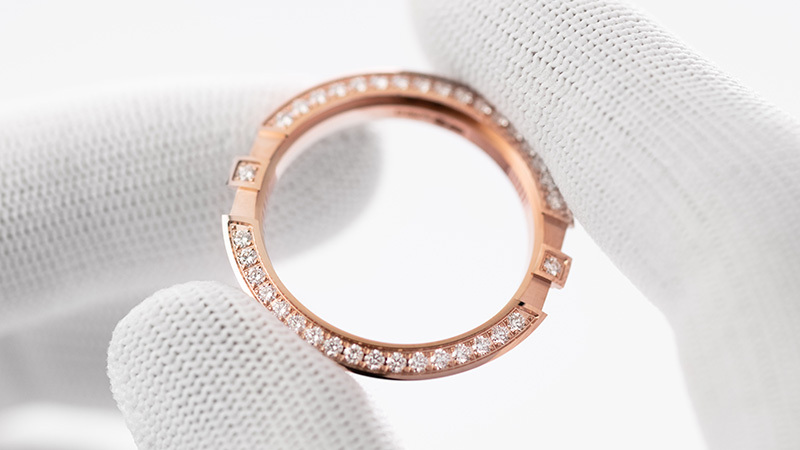 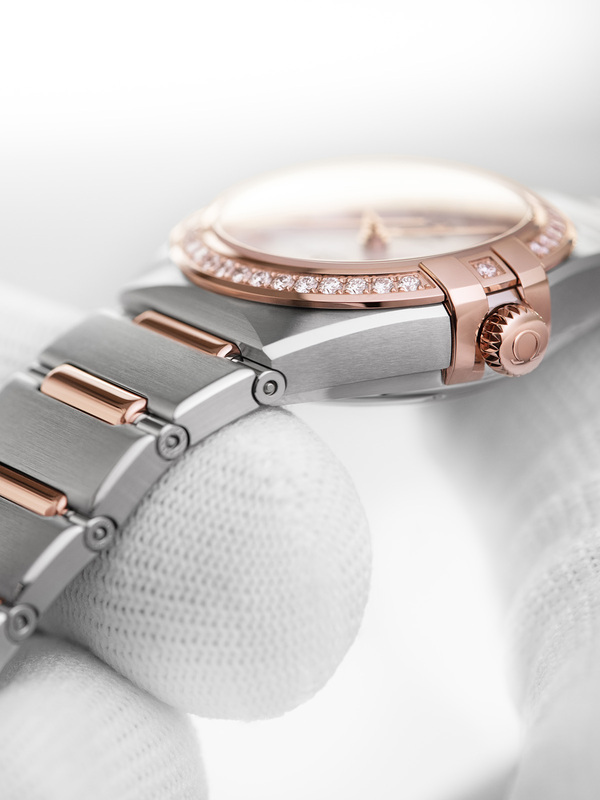 First released in 1982, it has now become one of the most iconic and loved ladies’ watches across the world. 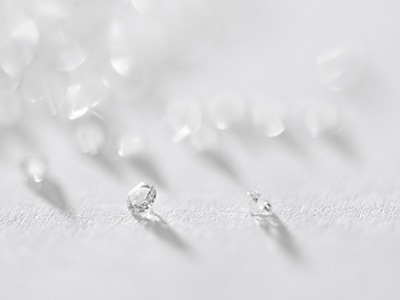 Today, the modern Manhattan is the ultimate choice for a diverse lifestyle – effortlessly taking you from fast-paced working days to sophisticated evenings out. 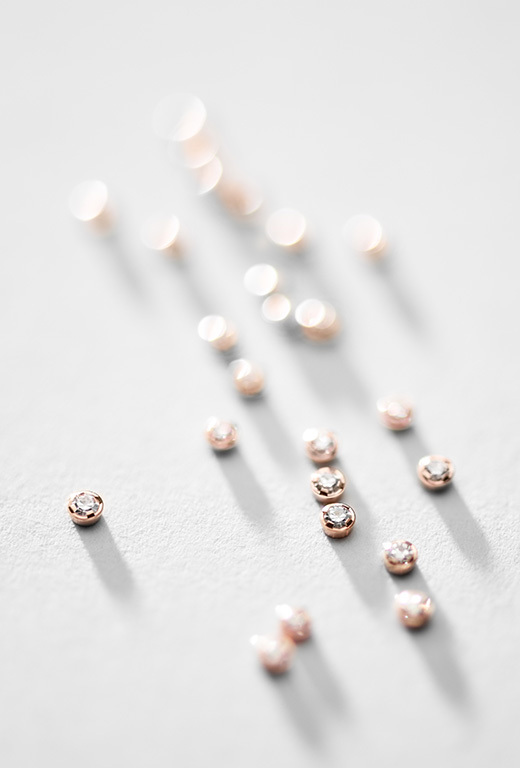 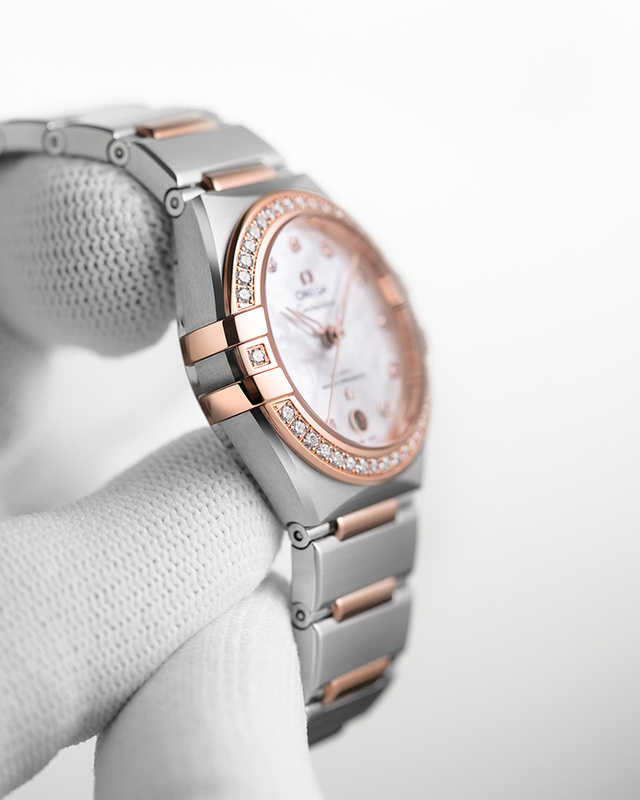 That’s why OMEGA has dedicated itself to uncompromising quality and elegance in every model. 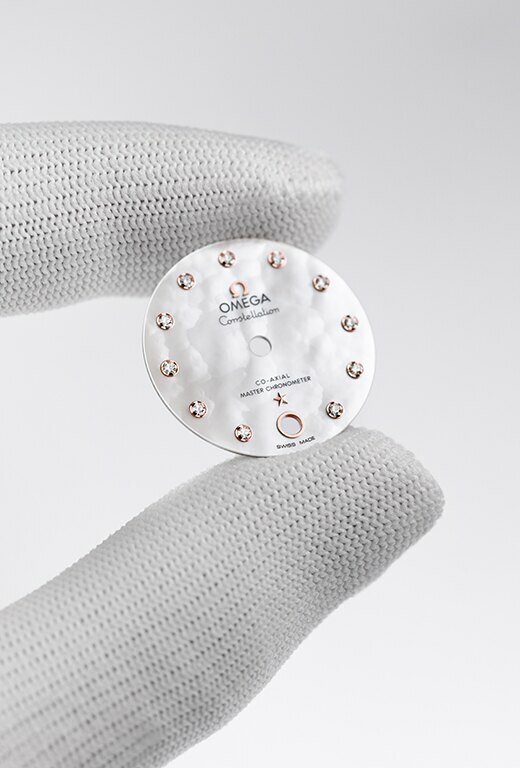 Take a closer look at the creative process and see how OMEGA has used modern technology and human touch to achieve the incredible finish. 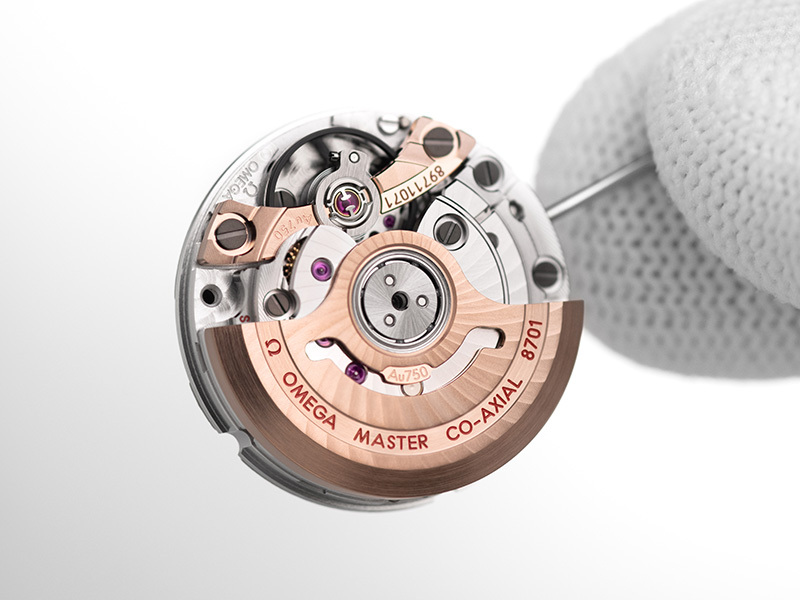 OMEGA has built its reputation on revolutionary watch movements. 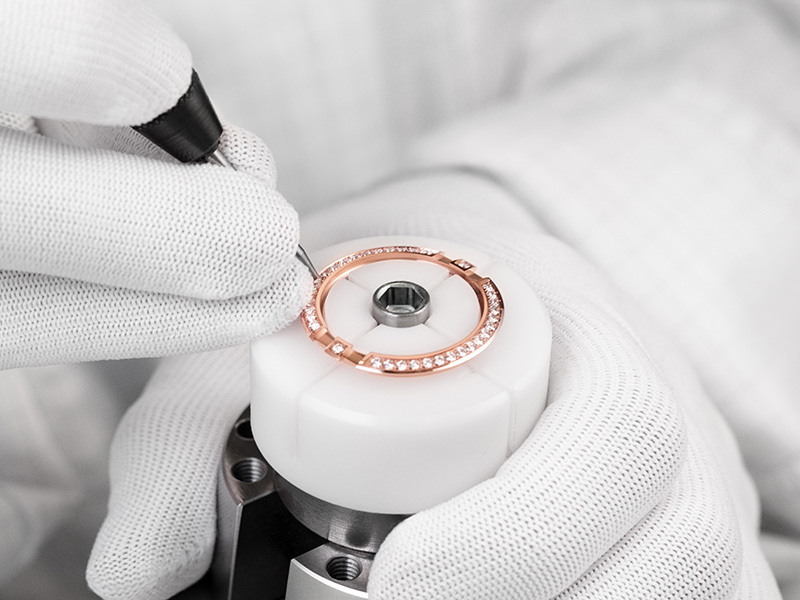 And the Master Chronometer watches, which earn that designation by passing tests approved by the Swiss Federal Office of Metrology, put our COSC-certified chronometer calibres in the spotlight once again.